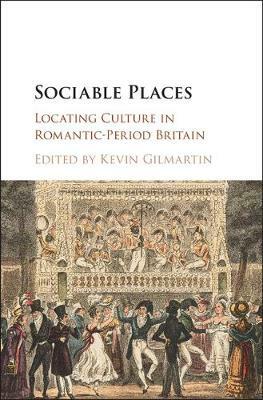 Conservative culture in the Romantic period should not be understood merely as an effort to preserve the old regime in Britain against the threat of revolution. Instead, conservative thinkers and writers aimed to transform British culture and society to achieve a stable future in contrast to the destructive upheavals taking place in France. 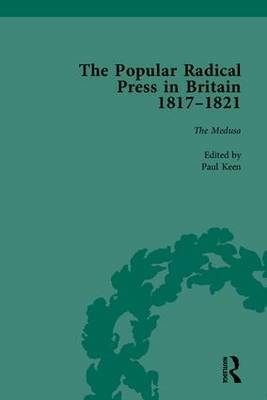 Kevin Gilmartin explores the literary forms of counterrevolutionary expression in Britain, showing that while conservative movements were often inclined to treat print culture as a dangerously unstable and even subversive field, a whole range of print forms - ballads, tales, dialogues, novels, critical reviews - became central tools in the counterrevolutionary campaign. 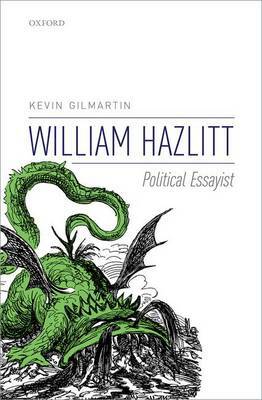 Beginning with the pamphlet campaigns of the loyalist Association movement and the Cheap Repository in the 1790s, Gilmartin analyses the role of periodical reviews and anti-Jacobin fiction in the campaign against revolution, and closes with a fresh account of the conservative careers of Robert Southey and Samuel Taylor Coleridge. 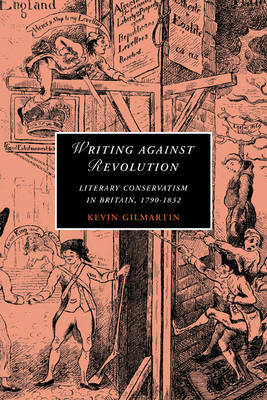 Buy Writing against Revolution by Kevin Gilmartin from Australia's Online Independent Bookstore, Boomerang Books. 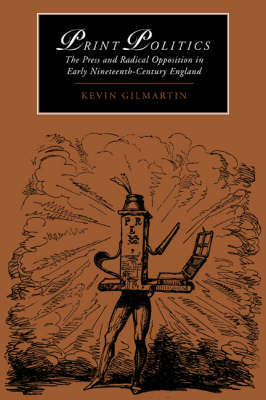 Kevin Gilmartin is Associate Professor of English Literature at the California Institute of Technology.